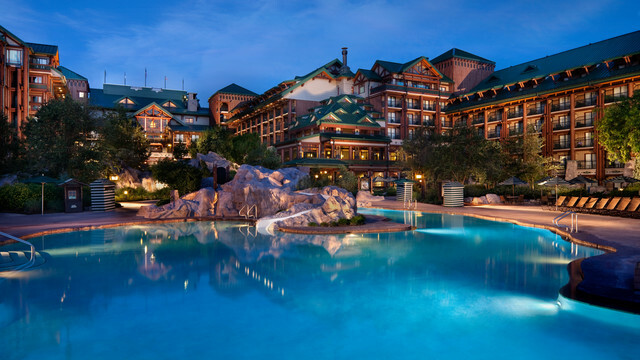 This is one of the moderate resorts Disney has to offer and just looks amazing and SO pretty. I love the lights, the water, just the whole look of it, from the pictures I've seen. I never actually saw this one up close, well not that I can remember anyway, but I love the idea of the Spanish-Colonial Southwest style. The huge pyramid waterfall at the pool is also a must see. The rooms look quite simple but cozy with lots of browns and hints of a light kind of blue almost turquoise colour, which I love. I can just imagine a walk round the water at night time then snuggling up in the huge, soft, cloud like beds! This is one of Disney's deluxe resorts and already brings back some lovely memories for myself and my husband. He is one of the reasons I had to put this one on my wish list as he really wants to stay there. You can stay in rooms on the ground floors that actually have their own little garden with the white picket fence. Every time we would walk along the boardwalk, he would look and say, "wouldn't it be so nice to stay in one of those rooms one day and pretend we live here?" 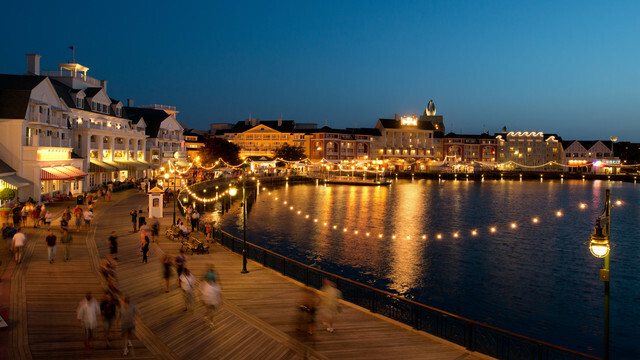 I love that even if you aren't staying at this particular resort you can still have a walk round and see what the boardwalk has to offer, you can go through the main entrance or get to it from Epcot, which is what me and Chris (my husband) would often do. There are restaurants, shops, an art gallery and even a little beach. It's a pretty place to just take a stroll and I imagine that staying there knowing you could stay out late, see the lights and put your feet in the sand before heading back to your room would feel very romantic and sweet! 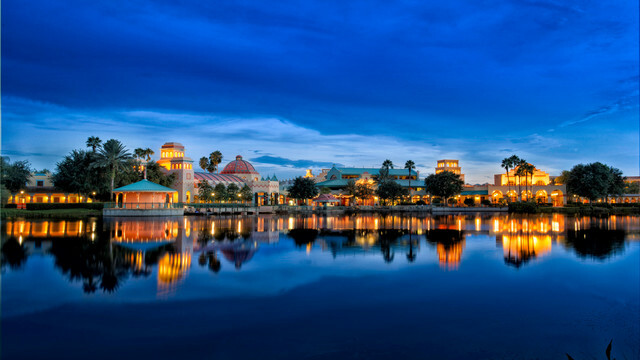 Another Disney deluxe resort and probably highest on my list to visit, although let's be honest, I wouldn't complain about going to any of these. I love love love log cabins, or just the outdoorsy, cozy, wood feel and this has all of this in abundance. The inside kind of reminds me a bit of The Animal Kingdom lodge but the outside is completely different. It really does look like it could be a ski resort on top of a mountain! I would love to stay here and sit by a log fire with a cup of coffee, relax and unwind, ugh it would just be perfect! Which resorts are on your Disney wish list? Have you stayed at any that are on mine? If so what did you think? Have a great weekend! Keep Smiling!